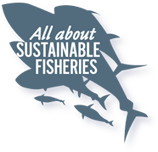 Asia is an area of strategic priority for marine conservation work, since the region catches, processes, trade and consumes most of the world’s fishes. Asia also has, statistically, the greatest pressure on its coastlines, yet dedicated marine conservation barely exists. BLOOM has noted a large number of pressing issues which require ambitious, extensive and strategic intervention, and has decided to start to take appropriate action in Hong Kong. Asia’s eating habits, when it comes to seafood, particularly those of the Chinese in Hong Kong, are highly unsustainable. Hong Kong’s marine footprint is alarming, with 71.2 kg (second highest in the Asia) of seafood consumed by each inhabitant each year, compared to a world average of 18.9kg. Despite having a very large surrounding maritime area, Hong Kong imports 90% of the seafood products it consumes every year. 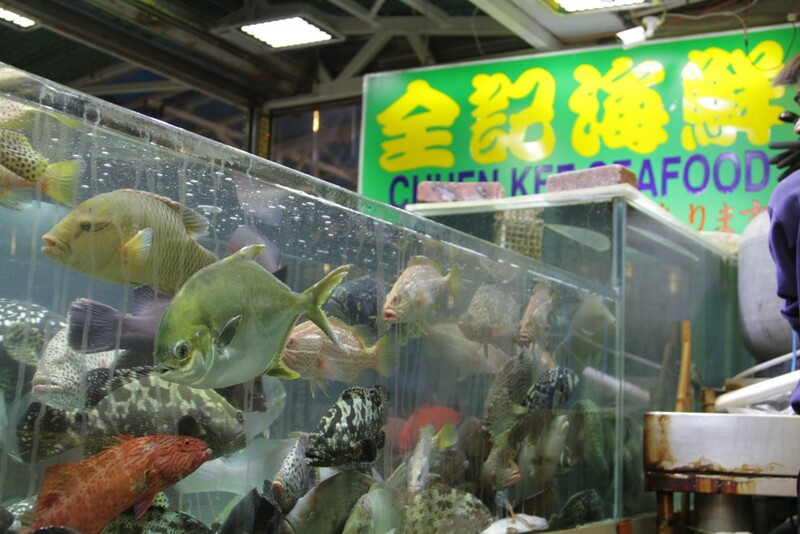 In Hong Kong, more than anywhere else in the world, the abundant choice of fish hides the real problems. 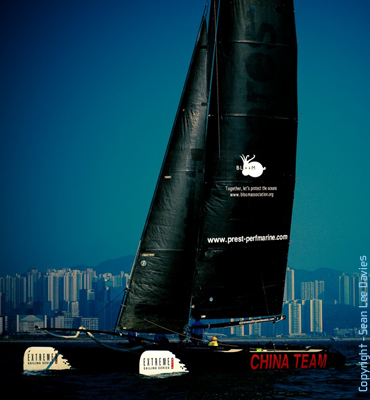 Just three years after the establishment of the Hong Kong office, BLOOM’s actions on sharks have seen phenomenal success. Knowledge about marine science and interest in conservation topics in Hong Kong has only begun to gain interest in recent years. Following the success of BLOOM’s actions on sharks, our work is now expanding to cater other equally pressing marine issues, including research into the trade and consumption of live reef food fish (LRFF) and manta ray gill plates, and species composition of reef fish species in Hong Kong and adjacent waters. We hope that through these projects, the gaping gaps of the existing knowledge on marine science and conservation in Hong Kong may be filled.